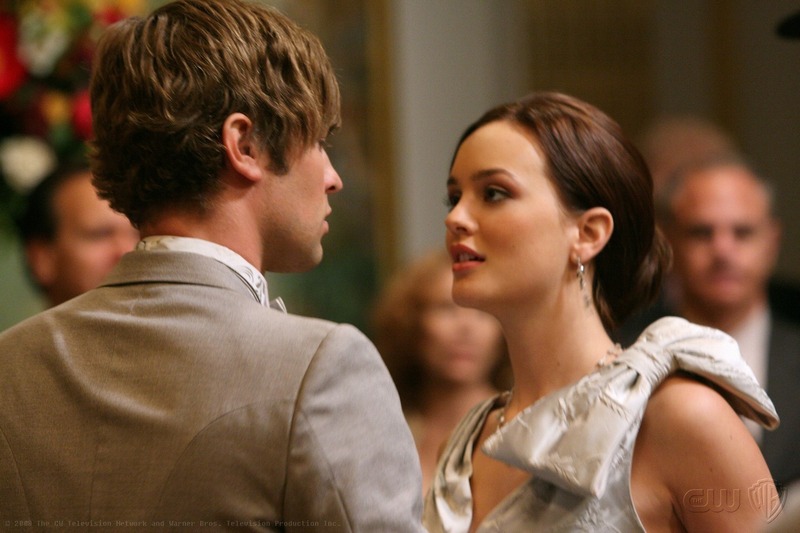 bn ball. . HD Wallpaper and background images in the Blair & Nate club tagged: nate blair gossip girl and. This Blair & Nate photo contains 商务套装 and 西装. There might also be 身穿蓝色制服的, 白色的礼服, 礼服蓝色, 礼服白色, 穿蓝色制服, 穿着白色礼服, 肖像, 爆头, 特写镜头, 特写, and 爆头特写.